the Angel gang sin city style. i'm not sure how many of bạn have seen sin city if bạn havn't go watch it! hoặc for now i have put a link to one of the posters below if bạn wana see the real deal...anyways hope bạn guys like these :). 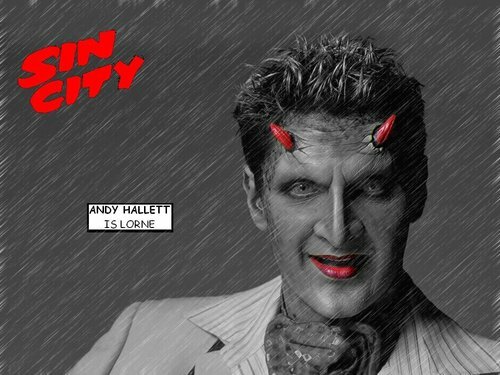 HD Wallpaper and background images in the Angel club tagged: angel image wallpaper manipulation sin city.